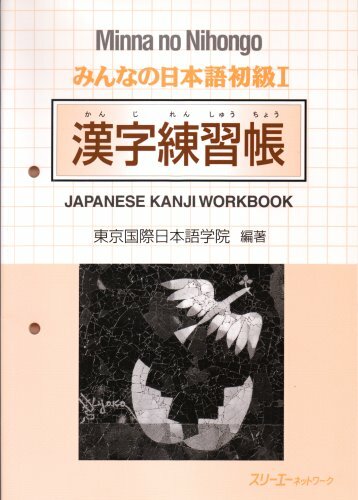 How Many Kanji (Chinese Characters) Do Japanese Students Have to Learn in School? - How much is it in Tokyo? Top > Education > How Many Kanji (Chinese Characters) Do Japanese Students Have to Learn in School? Ministry of Education, Culture, Sports, Science and Technology sets the standard of Kanji (Chinese character) learning. According to it, Japanese students have to learn 2,136 Kanji characters during the years of compulsory education. Here is the number of Kanji to be learnt, by grade. The following is the list of Kanji which the first grade students have to learn. No one knows how many kanji we have. It is said there are total 50,000 kanji characters. China has more. If you know 2,500 kanji, you can read 99% of Japanese texts. Newspapers in Japan use kanji characters listed on "The newspaper's kanji table". The table has 2,134 kanji characters. They do not use other kanji characters, usually. Based on the table, each press has their own standard of usage. The actual numbers vary by press. The following is the full list of Kanji to learn in 9 years.